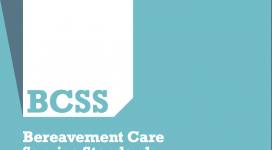 The Bereavement Care Service Standards set out a framework for good practice across bereavement care services. 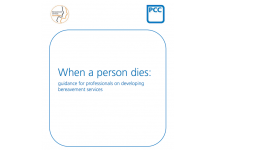 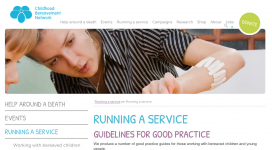 Developed by the Bereavement Services Association and Cruse Bereavement Care, following extensive consultation across the sector, the Standards were published in 2014. 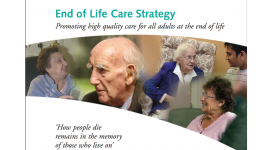 The End of Life Care Strategy sets out a vision of high quality care for all adults at the end of life. 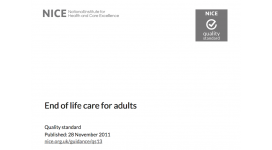 Chapter 5 focuses on support for carers and families.